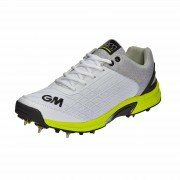 The 2016 Gunn and Moore Cricket Shoes range from All Rounder Cricket. 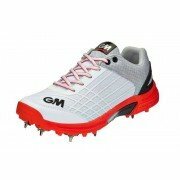 Stride out in style with one of the biggest names in Cricket equipment worn by England's James Vince. Also fully endorsed by James Vince, Ross Taylor and Dane Vilas.